In addition to his performance at Jimmy Kimmel Live!, Houser will also perform at The GRAMMY Museum® Mississippi Presents “A Night On The River” in Los Angeles on February 7th. Tickets can be purchased here. Houser will also release special stripped-down performances of two tracks off Magnolia – “No Stone Unturned” and “Our Hearts” – on VEVO tomorrow, February 5th. 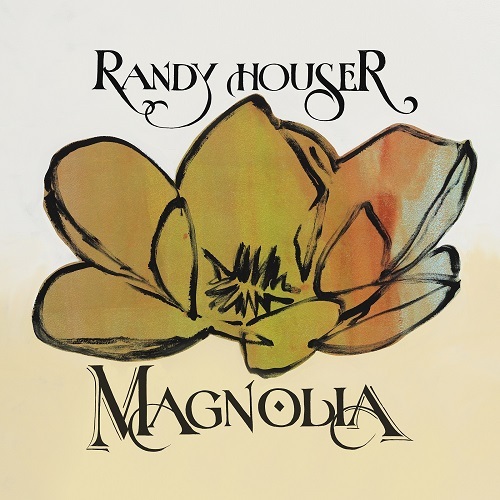 Magnolia was heavily influenced by the blue-collar life of his native Mississippi (aka the Magnolia state) and Randy’s new season of life to become a new iteration of vintage Houser. The gritty, swampy, expressive and un-polished sound was carefully cultivated by Houser himself after spending two years in the studio, fine tuning his guitarwork and co-writing each song with some of Nashville’s top creatives like Hillary Lindsey (who has written 20 #1 hits and penned tracks for heavy hitters including Lady Gaga, Avicii, Taylor Swift, Luke Bryan, Carrie Underwood and many more). In conjunction with the album, Houser has also created a film of the same name which embodies the sentiment of the album’s lyrics and will feature several live acoustic performances by Houser himself (who also serves as executive producer for the project). Several of the videos have been released including “No Stone Unturned,” “No Good Place to Cry” and “What Whiskey Does.” See the trailer for Magnolia here. Additional details about the Mississippi-inspired film will be announced in the coming weeks.